Totally tugless, two-way makeup remover speeds the departure of hard-to-remove eye and lip makeup. 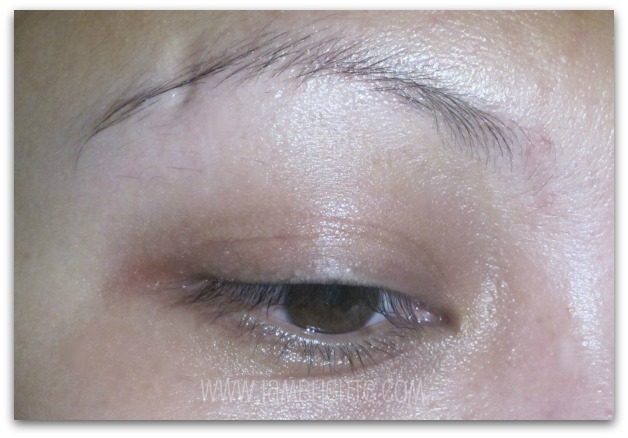 Dissolves and "lifts away" long-wearing makeup, even waterproof mascara. Non-irritating, non-stinging. Ophthalmologist Tested. Appropriate for contact lens wearers. Cleanse one eye area at a time. 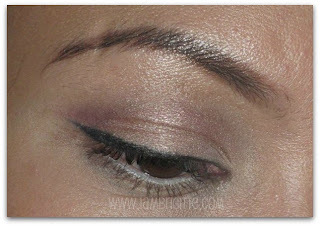 Apply to eye area and hold for several seconds, then wipe with downward strokes. Use a new saturated cotton ball or tissue for lipstick removal. I got this as a GWP during Shen's Clinique Party and I've been using it often if I'm using waterproof makeup...which I almost always do. I still love my cleansing oils but there are days when I have a lot of more time to cleanse my face. And when I do, I first remove my eye and lip makeup, then my face before finally washing my face. funny that my curl is still there...but no more traces of eye makeup. waterproof eye makeup gets easily removed, absolutely no tugging! not really hate though, but I wish it comes with a pump. So far, this is the best eye makeup remover for me. 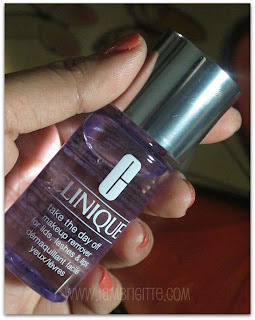 I will surely be getting a full-size bottle once I finish my GWP. I haven't tried using this on my lips though, as my lipstick don't get to stay until the time I have to remove my makeup. I also have no idea how much this costs, I'll update this post once I get the figures. how about you, what's your HG makeup remover?